Deciding what to do on Valentine’s Day just got a bit easier if you happen to own a Chromecast. As a gift to existing Chromecast owners, Google is offering a $6 Google Play credit – no strings attached. Here’s everything you need to know. 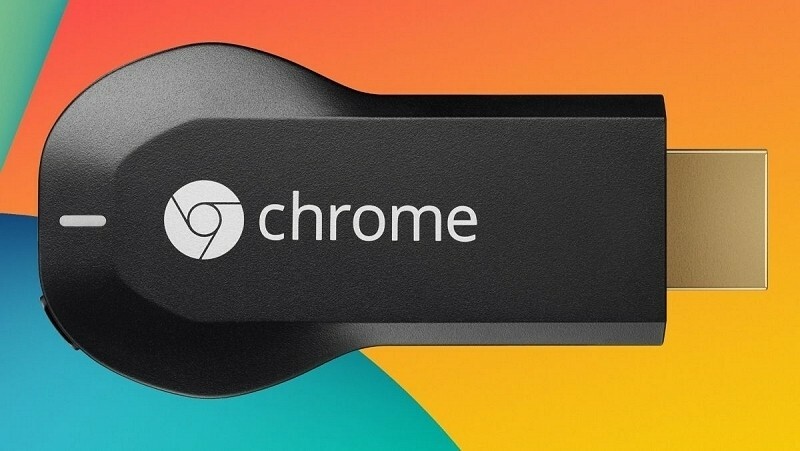 To redeem the offer (and potentially other offers you haven’t yet taken advantage of), make sure you are connected to the same network as your Chromecast. From there, simply open the Chromecast app for Android or iOS and tap the “Check for Offers” button (look for the three-dot menu at the top right of the screen). Alternately, you can load it from the web by clicking here. Once you’ve verified the correct device, tap or click “redeem” and you’re golden. The credit can be used for anything in the Play Store including games, apps, books, movies and music. Offering store credit is a common tactic for streaming stick providers. Just a few weeks ago, for example, Google was offering a $20 free Play credit to new Chromecast buyers (in addition to a $5 discount on the device itself). Wal-Mart’s Vudu Spark streaming stick is practically free after offers. The stick is priced at $24.95 but you get a $5 credit each month for the first five months of ownership although even still, it’s not really that great considering how limited the Spark is. No word yet on how long the offer will be active so it’d probably be best to get it while you can.